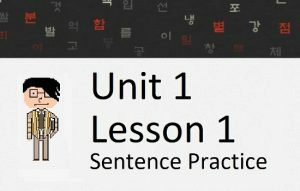 As is mentioned everywhere on our website, our lessons (both Korean and Hanja) will always be free. 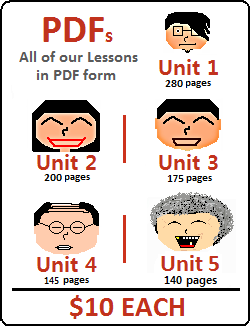 However, we offer PDF copies of all of our Korean Lessons in the form of Unit PDFs. 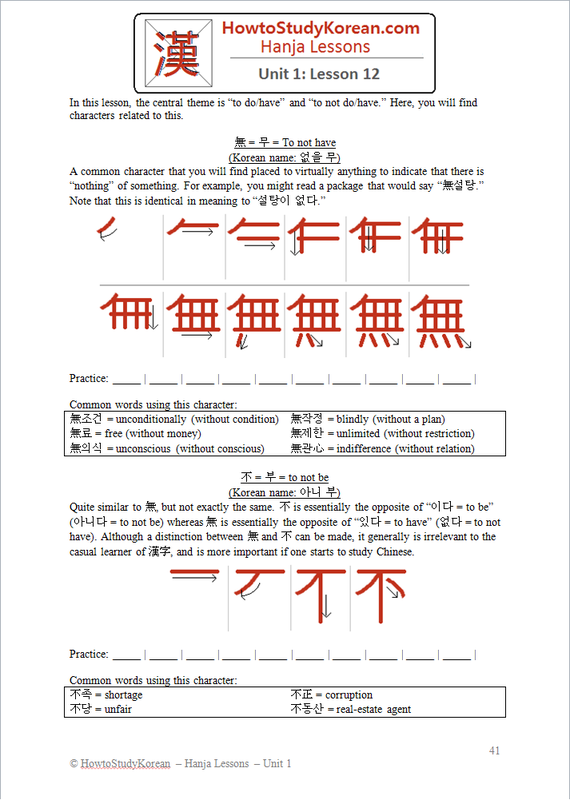 We also offer our Hanja Lessons in the form of PDFs. 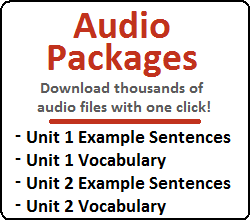 Now, you can purchase our Hanja Unit 1 PDF, and Hanja Unit 2 PDF. 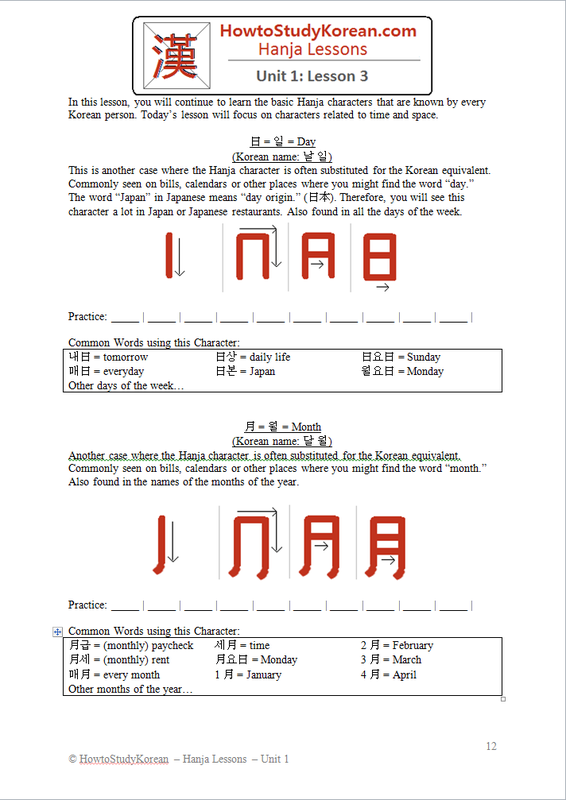 The Hanja PDFs are just like our Lessons on our website – but organized neatly into a printer-friendly PDF that you can use whenever you like. Our PDFs also look amazing on tablet devices. Click the thumbnails to the left to see sample images of the Hanja PDF. Having even a rudimentary understanding of Hanja characters can significantly help one’s Korean studies – especially in the long run. 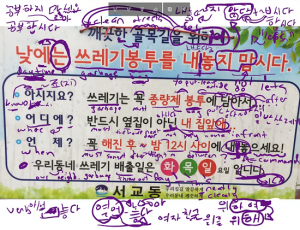 As you learn more and more Korean vocabulary, the words will become increasingly more difficult and obscure. With some simple Hanja studying, it is possible to assume the meaning of a word even if you have never studied its meaning. If you live in Korea, you could also send us the funds directly. E-mail us at howtostudykorean@gmail.com for more information. If you have any questions, never hesitate to contact us. Thanks for using our website to learn Korean!